This year we will take our show Blind Love on the road. 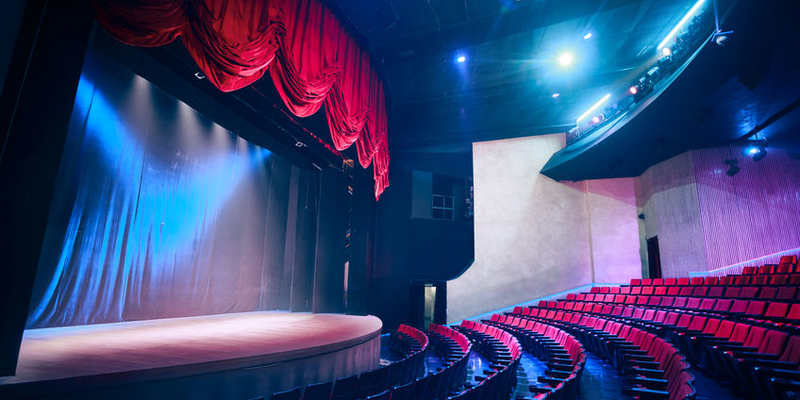 As of now we have 5 cities and more to be announced the second week of Jan, 2018. 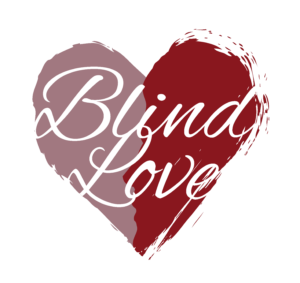 Please continue to follow us on facebook at Blind Love – Stage Play.